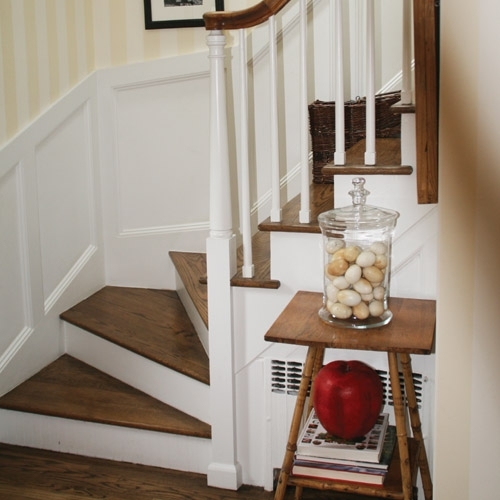 There are a vast number of styles and combinations, giving you lots of choices for the look of your stairway. We only stock a few select, popular styles, but we can order a great many other styles. Please feel free to browse our FAQ Sheet on Understanding Stairs. Stairs can be a challenging project, whether you are a contractor or a do-it-yourself person.